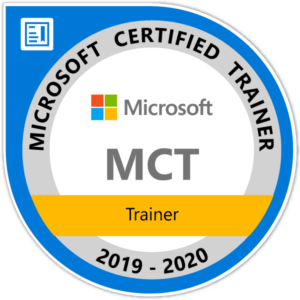 Lars is a consultant, developer and trainer for self-service business intelligence with the Microsoft Power BI platform and the Excel components Power Pivot and Power Query. 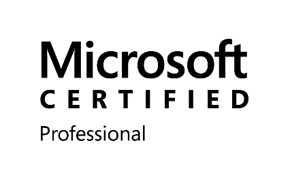 He is a Microsoft-certified expert in Power BI and Excel data analysis. In addition, Lars is a business graduate (FH) with more than 10 years of experience as a financial controller in various industries. 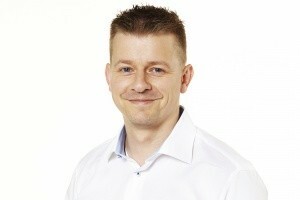 Lars is founder of the first German Power BI User Group in Hamburg. On his website www.ssbi-blog.de he shares his knowledge about Power BI through articles, videos and his regular newsletter. 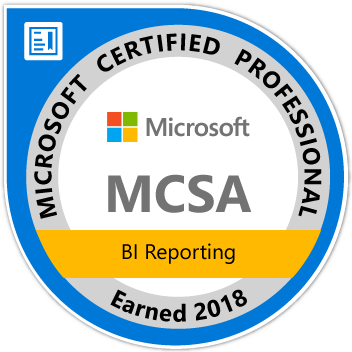 In September 2017, Microsoft awarded him the Most Valuable Professional (MVP) for his commitment to the national and international Power BI community in the Data Platform (Power BI) area.